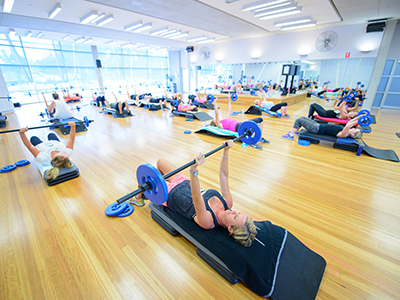 The new Group Fitness Timetable commences from Monday, 29 April. Tuesday and Thursday mornings move to 9am. Monday, Wednesday and Friday remain at 8am.